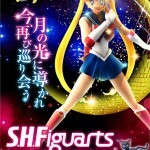 A while back we got a look at an odd choice for a Sailor Moon S. H. Figuarts figure with Zoisite dressed as Sailor Moon from episode 33 of the original Sailor Moon anime. 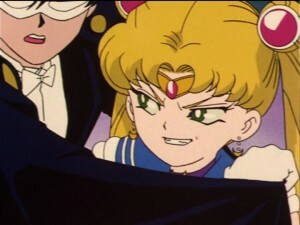 This figure, with slightly different colours, a boomerang and a mean looking face, was Zoisite’s trap to lure in Tuxedo Mask. 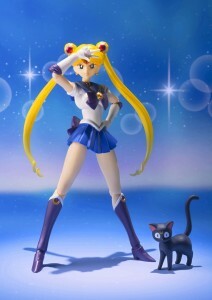 We have now learned, via the Sailor Moon official site, that this figure is a San Diego Comic-con exclusive. 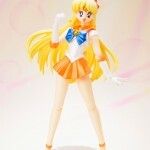 The figure is referred to in Japanese as “Nise Sailor Moon” which means a fake or imitation Sailor Moon. 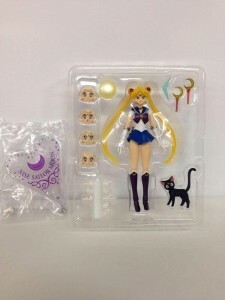 Like with other high quality Figuarts figures it comes with a number of replacement pieces and even a custom Luna with weird surprised eyes. 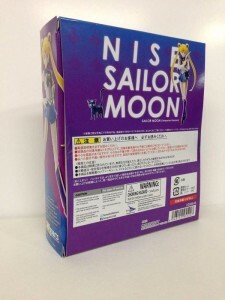 Pictures of the packaging also surfaced and have been included above. 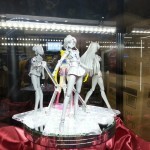 San Diego Comic-con will be held next weekend, July 8th to the 12th, where the figure will sell for $45. 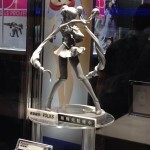 A limited number of these figures will be sold via lottery in Japan as well. There has not been any mention of this figure’s availability following the convention. Are any of you attending San Diego Comic-con this year? 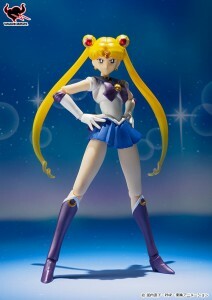 If so, please drop me a line if you’re able to pick me up a figure and I’ll be sure to compensate you for any costs. 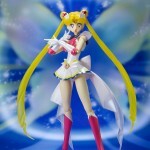 This entry was posted in Merchandise, Sailor Moon Anime (1992) and tagged Luna, S.H. 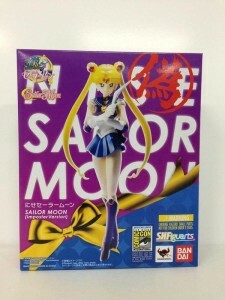 Figuarts, Sailor Moon, San Diego Comic-Con, Zoisite by Adam. Bookmark the permalink. I want one of these so badly. 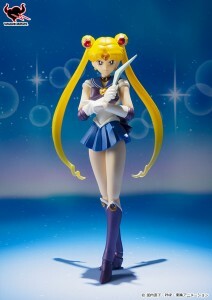 I haven’t even had the urge to buy a figure in years and I want this one now!